In 2018, Bloomberg described the general attitude of international jurisdictions towards cryptocurrencies and digital assets as ambivalent, otherwise, they’re downright castigating them. But in that same year, several jurisdictions tweaked or created regulatory frameworks to apply to distributed ledger technology (DLT). What are some examples, and how do these countries compare in terms of crypto business treatment? On Jul. 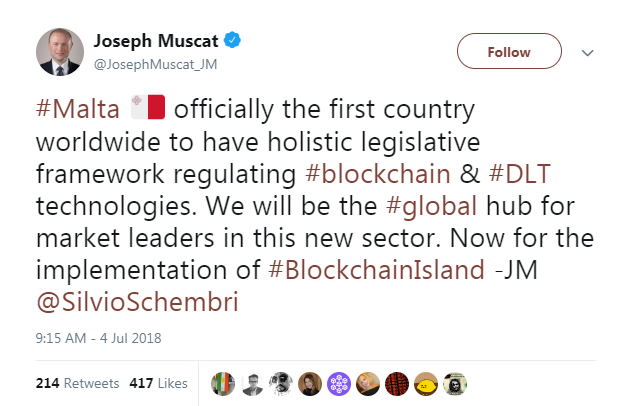 4, 2018, Malta enacted three laws that created the first ever holistic regulatory framework for blockchain (although other jurisdictions did have crypto-related regulations before Malta). You can read the government’s official report here. In a nutshell, it consists of three laws — The Malta Digital Innovation Authority Act, the Innovative Technology Arrangements and Services Act, and the most famous, the Virtual Financial Assets Act — which cover the operations of brokerages, exchanges, asset managers and traders in Malta. The latter, the Virtual Financial Assets Act, details the MDIA’s regulation of DLTs, intermediaries, brokers, custodial services, OTC traders, etc. Maltese banks don't give accounts to crypto startups until they’ve properly obtained a license with the Malta Financial Service Authority (MFSA), writes the Times of Malta (here), and this process takes at least 6 months. In December 2018, the Maltese company, RnF Finance, applied for authorization to act as a credit institution, seeking to become Malta’s first blockchain-based banking system (read the report here). Class 4: the only one that authorizes you to run a VFA exchange (i.e. a cryptocurrency and tokens exchange). You can examine all fees associated with the different licenses here. In January 2019, the International Monetary Fund (IMF) concluded that the growth of the blockchain sector in Malta had “created significant risks of money laundering and terrorism financing in the island’s economy” (read here). The news was not exactly a surprise: Malta’s multiple car bombings, money laundering scandals, and even the death of a journalist who wrote about alleged graft in the highest ranks of the government have preoccupied pundits covering the nation’s blockchain zest from the start. According to MaltaToday (here), Maltese licenses are being dealt with slowly; not one DLT platform has received a VFA license yet, and other jurisdictions, like Estonia and Switzerland, have by now caught up. Between November 2018 and March 2019, The MFSA received over 30 applications for registration as VFA Agents, persons and businesses deemed capable of guiding clients to obtain a VFA license. Binance did extend its headquarters to Malta in 2018, but its plans to open a bank account and launch a security token trading platform in its jurisdiction have not been followed up, “possibly because the authorities are busy with their task to appoint local VFA agents and system auditors,” writes PKF, a Maltese business firm. Other big blockchain-based platforms that have moved or extended operations to Malta include Bittrex, Okex, Bitbay, and Zebpay. There are still no banks in Malta which support cryptocurrency business. A promising scene blossomed in the valley of Zug in Switzerland, earning it the name Crypto Valley. It was there that Ethereum launched its 2014 ICO, the biggest ever at the time. The subsequent explosion of crypto projects pushed Swiss authorities to keep up with the times. The Swiss approach to blockchain is one-size-fits-all; there’s a preference for “deregulating” (adapting existing laws to blockchain projects) rather than creating a new, specific crypto regulatory framework. In short, ICOs would be exempt from the requirement to get a bank license, they could accept public funds for up to 1 million CHF without a license, and a new, flexible type of bank license was created (read details here). This gives the Swiss framework an advantage of speed over the Maltese one. The company’s board of directors must include a Swiss resident. To launch an ICO, you must register an AG type company (a Joint Stock Company), the minimum authorized capital of which is 100,000 CHF. Companies that will transact crypto are required to obtain an AML (anti-money laundering) license. To get a work permit, a foreign worker must prove they are not replaceable (including the founder). Later, in December 2018, the Federal Council adopted a report on the legal framework for blockchain and distributed ledger technology (DLT) in the financial sector, and suggested the “creation of a new authorization category for crypto-based assets” (see the official press release). At the time of writing, the Swiss Federal Assembly (their legislative body), has approved a motion to instruct the Federal Council to adapt existing instruments of judicial and administrative authorities in order to protect crypto holders from extortion and money laundering. The outcome could determine whether entities operating crypto trading platforms should be subject to financial market supervision. Zug has been ranked the fastest-growing tech community in Europe in the “State of European Tech” report by the tech investment firm Atomico, and Switzerland has been ranked first in the top ten European countries for starting a blockchain company, in a study released at BlockShow Europe 2018. Deregulating and making existing financial spaces flexible rather than creating new laws from scratch have made Switzerland speedier and more popular than Malta for setting up shop in the crypto sector. You can find the Crypto Valley Association’s full directory of 754 startups, service providers and other organizations, here, and its 75 member tokens here. 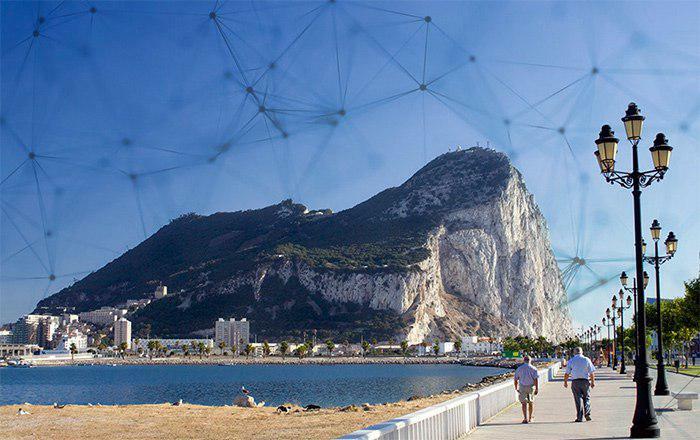 The UK Overseas Territory of Gibraltar has been another pioneer of blockchain jurisdictions. In February 2018, the government began working on a draft law that would specifically regulate ICOs. Although ICOs only dwindled for the remainder of that year, the Gibraltar DLT license has proven attractive to many other DLT platforms, including big exchanges. Similar to the Swiss style, the Gibraltar DLT regulatory framework is not an organ of its own, but rather works upon the nation’s pre-existing traditional financial regulations. Licenses are only granted to applicants who can “at all times comply with the regulatory principles,” except for four specific ones — again, an element of deregulation here. You will only then receive an official application notice, which will detail any other requirements you may need to fulfill, including the cancellation of a further fee. We recommend visiting the GFSC’s documentation page with DLT provider guidelines, here. A recent newsletter by the GFSC discussing “revised fees and payment expectations for the financial year ending 31 March 2020” is available here. The territory has its own cryptocurrency exchange. The Gibraltar Blockchain Exchange (GBX) is a subsidiary of the Gibraltar Stock Exchange (GSX). It opened in July of 2018, after having raised $27 million in funding. Gibraltar has been successful so far. Exchanges that have gained the Gibraltar DLT license include Huobi, CEX.io, Coinfloor, Covesting, ETorox, LMAX, and of course, the GBX. Estonia practices what they preach. They were one of the first to implement e-Governance, e-Tax, digital ID, e-Voting, e-Health, and e-Residency. Estonia developed X-Road, a proprietary decentralized, distributed system, in 2001 and has been using the blockchain since 2008 in the health, judicial, legislative, security, and commercial code registries. The digital focus has paid off for crypto investors; according to ICObench, this country is in the top 5 by number of ICOs. Unlike others on this list, the process is extremely streamlined. According to Startup Estonia, you can literally “establish a company online in 15 minutes and do the taxes in 3 minutes.” Visit the Estonian Business Registration Center here. The ease of the process does not mean regulation is not taken seriously. To establish a cryptocurrency exchange or cryptocurrency wallet service in Estonia, you must apply for a license and register with the Estonian Financial Intelligence Unit (FIU). For ICOs, you must make sure your tokens do not qualify as securities according to the Estonian Financial Supervisory Authority (EFSA). For information on what qualifies as a security, read here. If everything is ok, the FIU will provide authorization within 30 days of receiving all necessary documents. The application fee is 345 EUR. If the company is being founded, a notarized memorandum of association or the foundation resolution. Under Estonian jurisdiction, there’s no minimum share capital required, the company does not need to be previously registered for a minimum time, and you can apply directly upon registration in Estonia. 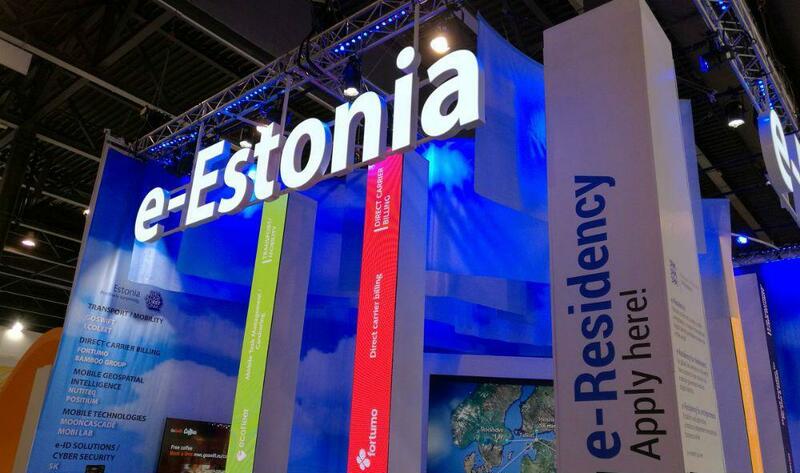 Estonia has a self-appointed nickname fit to rival Malta’s “Blockchain Island”: “E-stonia”. The ex-soviet nation has become one of the most prolific jurisdictions of the lot, licensing over 900 exchanges and wallet service providers in the year since its framework came into play (some 500 to exchanges and 400 to wallet providers). 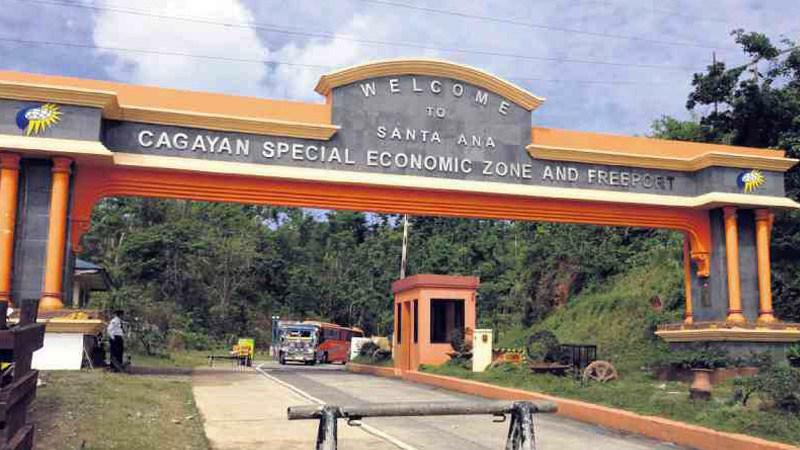 The Cagayan Economic Zone Authority (CEZA) — a governmental body of the Philippines that regulates the Cagayan Special Economic Zone and Freeport — approved a set of crypto asset regulations called the Digital Asset Token Offering (DATO) in February 2019. The country, currently led by controversial head of state Rodrigo Duterte, seeks to foster innovation while also ensuring compliance. “[We] hope [this] set of regulatory innovations will take the digital asset sector one step closer to adoption by institutions and the traditional financial system,” said Raul Lambino, CEO of CEZA, in an official press release issued on Feb. 7 (read here). The Philippines’s DATO allows for no anonymity when it comes to crypto businesses. All personal identities and project details must be declared, and all assets must be listed on a special exchange. In a move very much on brand for president Duterte, a self-regulatory organization (SRO) has been designated — the Asia Blockchain and Crypto Association (ABACA) — to “allow industry players to police their own ranks, while also promoting and protecting the interests of cryptocurrency investors” explains Juanita Cueto, Chairperson of ABACA (here). Basically, the ABACA helps implement and enforce the new rules. “The rules will remain stringent in assessing the ethics and integrity of companies eyeing to launch Digital Asset Token Offerings,” says Cueto. All tokens to be listed on the licensed Offshore Virtual Currency Exchange (OVCE), created specifically for this purpose. Digital asset offerings will be divided into three tiers depending on the value of the crypto assets offered by the project. Tier one: value does not exceed $5 million. Tier three: value over $10 million. Though Malta originally set itself up to be the pioneer and leader of crypto friendly jurisdictions, some believe the Blockchain Island has lost its head start in the race. Deregulation of a country's traditional financial framework, the style followed by Switzerland and Gibraltar, is speedier than building specified, from-scratch crypto frameworks — although the fees can be higher. Certainly opposite is the Filipino approach, with stricter control over projects, and even incentives for peer policing. At the end of the day, nothing invites projects over like convenience, and that's Estonia's strong suit. But Estonia is working with an advantageous infrastructure to begin with; remember that this country began to implement blockchain 11 years ago, and not just blockchain, but an entire "e-state." Whether they knew it or not (and of course they had a hunch), they were sowing the seeds that would, a decade later, allow them to reap crypto rewards. Predictably, none of these jurisdictions allow for anonymity. Regulation requires information, it would seem, even in the age of blockchain.